Project Raw Bar Chair - Soft Seating Features Dimensions: Width: 480 mm, Height: 1005 mm, Depth: 495 mm, Seat Height: 760 mm. Weight: 8 kg. The range of bar stools on offer with Urban Hyve has changed over time to include styles that suit all. From wooden bar stools to tall bar stools, Urban Hyve offers a range of designs that are there to make your bar look good. Choose from a variety of adjustable height bar stools to those with a fixed height that is more classic. Your bar stool choice depends on so many factors. Whether you want something vintage or otherwise, there are designer bar stools and modern bar stools to compare before you choose! When it comes to purchasing the actual stools for your bar, you need first to consider the design that you want. Some people like the swivel type of bar stool, where others would prefer slim bar stools that are more modern and compact. At Urban Hyve, we have a range of styles and colours that cater to different interior design looks, and we have everything from metal leg bar stools to swivel designs that could suit your bar. You could choose seats of varying colour material, from fabric to leather in green or red or black - the choice is yours! Some, such as the Gim Modern, come in a range of colours but not height settings, where others are uniform in design but will adjust. Whatever it is you are looking for in a bar stool, Urban Hyve can assist. Bar stools may be called that because they would usually sit at a bar, but that doesn't mean that's the only place you can use them. Most of the time, bar stools are portable, which means that they can be used in a business setting, a kitchen at home or even in a games room. Whatever your need for them, this is going to influence the design that you pick. You need to find a design that's going to suit the style of your room; otherwise, it just won't fit. You wouldn't put retro metal bright green stools in a place that's countryfied! Choose stools that complement the features of the space and decide whether to match the colours of the stools to your colour scheme indoors or choose to have a contrasting colour. You could even find stools that suit your outdoor kitchen - just choose materials that hold up in all weathers. Whatever your style choice, Urban Hyve can help! 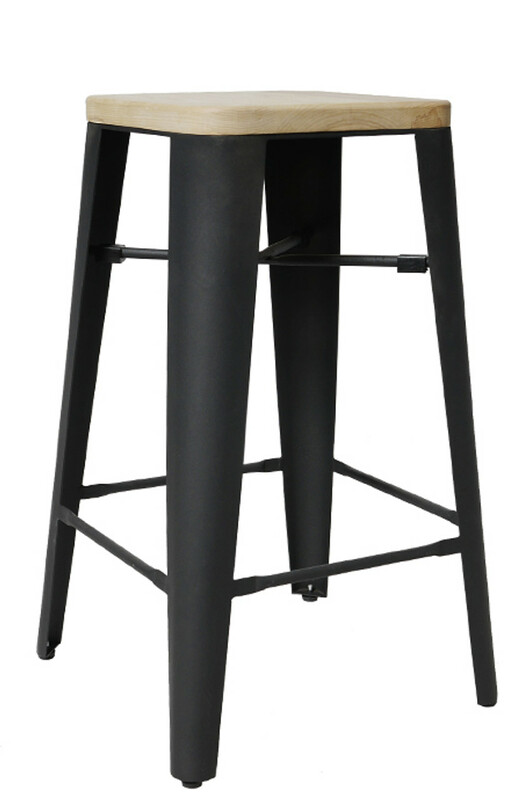 All of the bar stools at Urban Hyve - whether plastic, metal or leather - are subject to the particular products manufacturer's warranty. It's important to do your research with the manufacturer before you purchase your bar stools with Urban Hyve so that you can be aware of what you're getting when you order. You can order in bulk with Urban Hyve, so for individual prices and bulk prices, you'll need a quote! If you have any questions, need a custom quote for single or bulk orders, please don't hesitate to contact us. Get a quote within 24 hours by sending an email to sales@urbanhyve.com.au - now! small and medium-sized companies Australia-wide, including Sydney, Melbourne, Brisbane, Perth, Adelaide, Canberra. Buy direct online and save thousands on your next office refurbishment and furniture fitout.